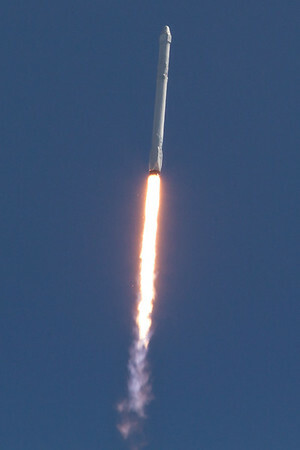 Some of my favorite rocket photos. 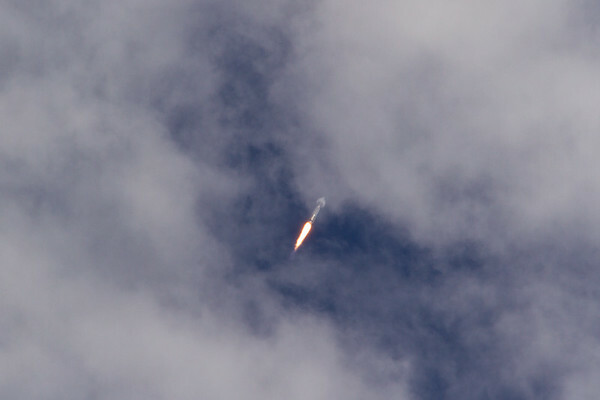 SpaceX Falcon9 rocket pushing the AsiaSat6 satellite aloft. 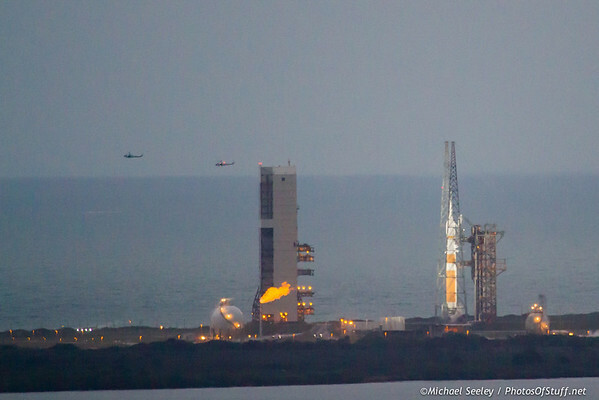 This is the Orion atop a DeltaIV Heavy with helicopters circling the pad, just before a range safety violation was called, halting the countdown for the first time. 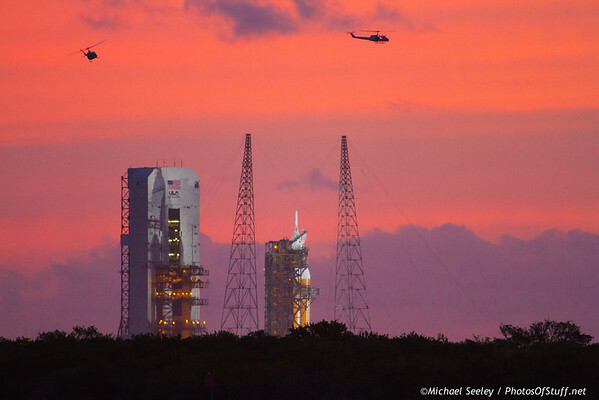 Orion, 15 minutes before liftoff. 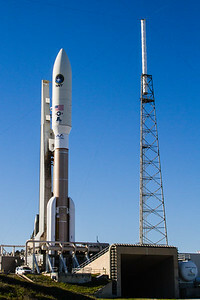 NASA helicopters are patrolling the range. 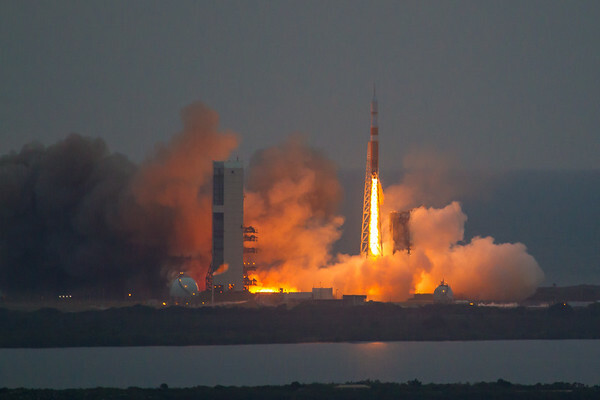 Orion / EFT1 launch atop a DeltaIV Heavy rocket, seend from the roof of the Vehicle Assembly Building (VAB). 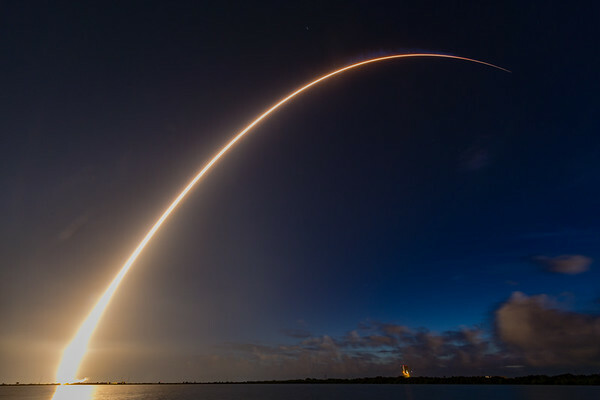 12 second launch sequence of a SpaceX Falcon 9 launch. 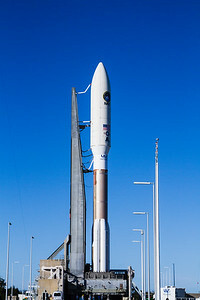 MUOS-3 by ULA, on the pad. 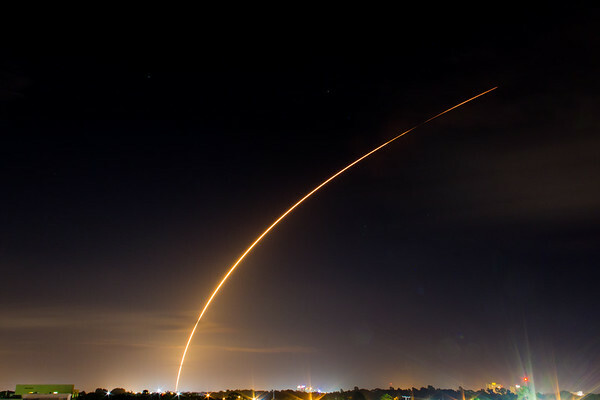 SpaceX Falcon9 Eutelsat Launch - March 1, 2015 as seen from the campus of Florida Institute of Technology (about 40 miles to the south of Cape Canaveral). 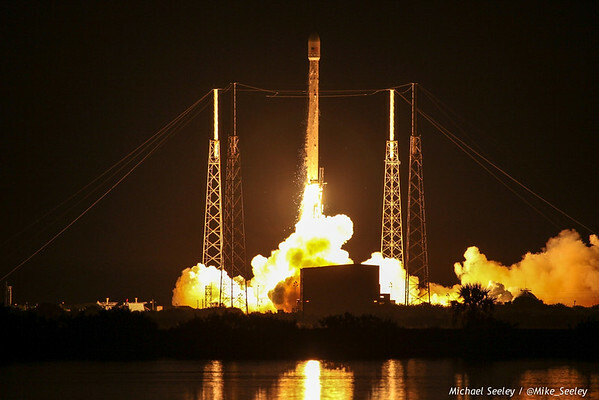 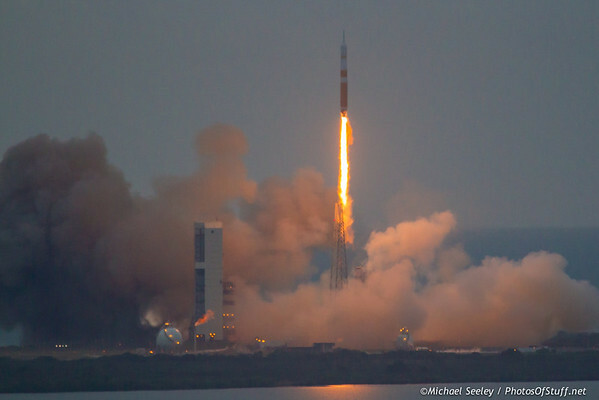 Shots from the SpaceX CRS7 failed launch. 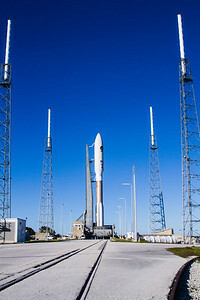 Launch covered with SpaceFLight Insider. 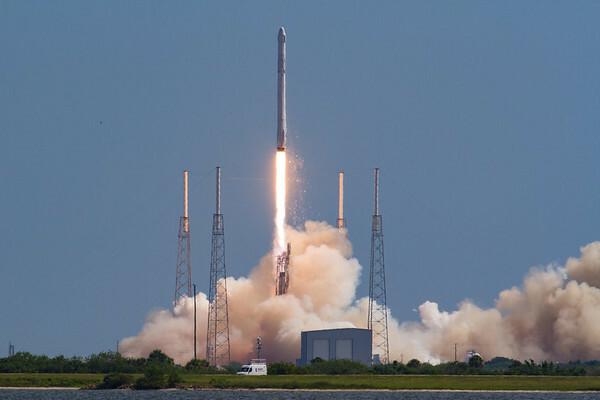 90 seconds before the explosion of the SpaceX Falcon9 CRS7 mission. 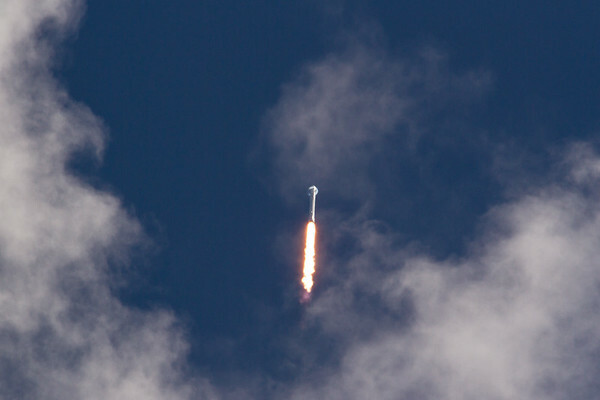 66 seconds before the explosion of the SpaceX Falcon9 CRS7 mission. 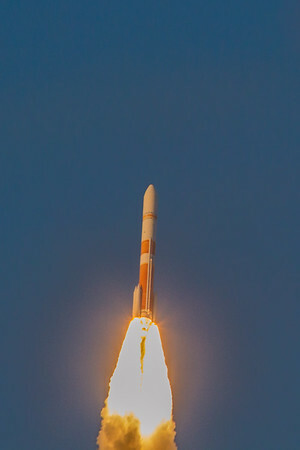 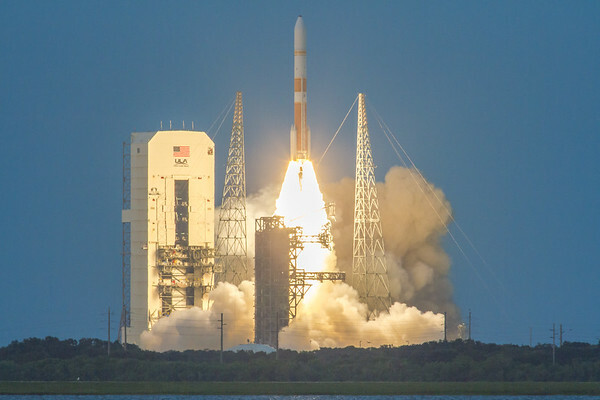 Shots from the WGS7 DeltaIV rocket launch by United Launch Alliance. 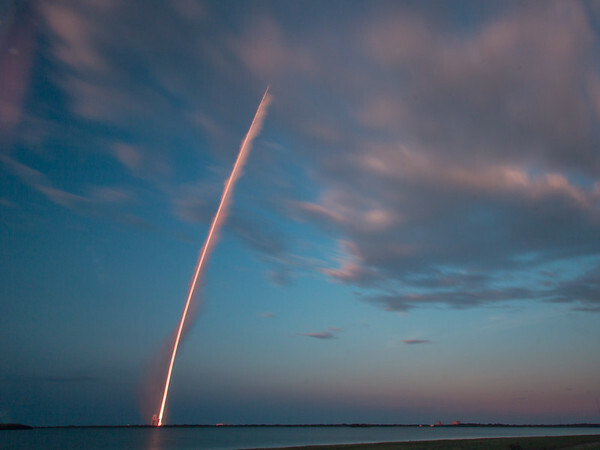 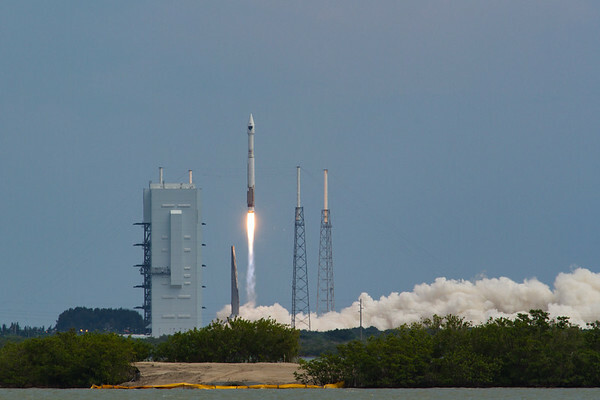 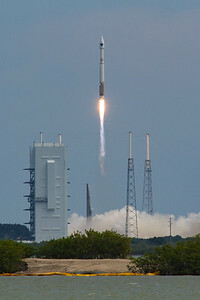 Launch took place at 8:07 EST on July 23, 2015. 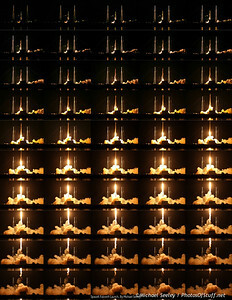 This is a 70 second exposure of the United Launch Alliance WGS7 DeltaIV launch. 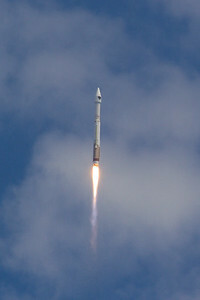 The rocket was a fast one, and it was behind the cloud only about 45 seconds after takeoff. 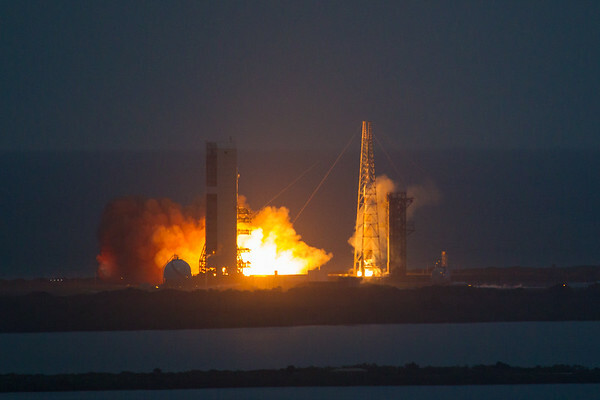 These shots are from 2 minutes after the WGS7 DeltaIV by United Launch Alliance took off. 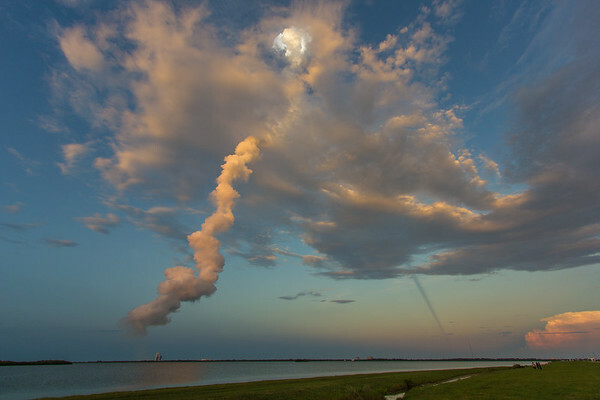 It was at sunset, and the sky was just stunning, and it lit the rocket exhaust in such pretty ways. 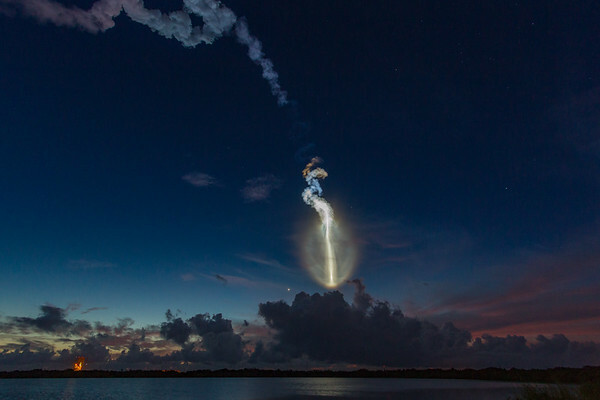 Stunning downrange plume over the rising sun, about 3 mins after launch.